Originally from Goulburn NSW, Bill has spent the last 18 years living in Wagga Wagga and servicing the needs of a diverse client base spanning the Riverina, Sothern Victoria, ACT and the Southern Highlands through to Sydney. 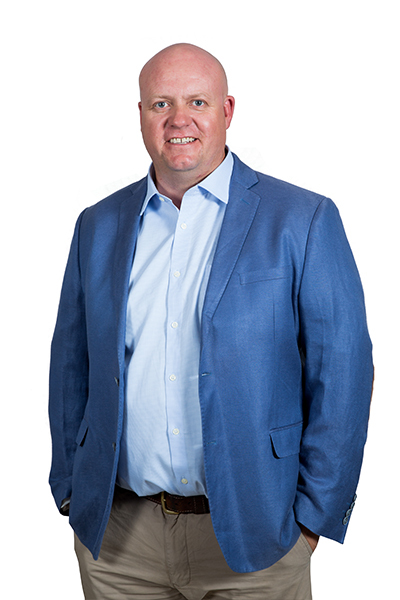 With a sales background in the transport industry, Bill began his career in finance broking in 2007 working for a large private broking firm in Wagga Wagga. 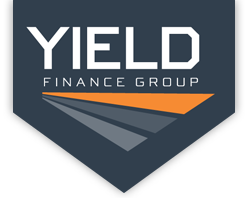 He joined the Yield Finance Group as an Associate Broker in 2009 and became a Director in late 2011. Bill has over 20 years experience in the transport/earthmoving sector. He enjoys helping his clients to reach their full potential when purchasing equipment and holds a number of valued relationships with all his clients and suppliers alike. Allow Bill to work with you to tailor a package to suit your individual business and equipment finance requirements.